The remains of a 19-year-old Virginia woman missing for almost two weeks were found behind a Charlotte, N.C., church on Friday, according to police. 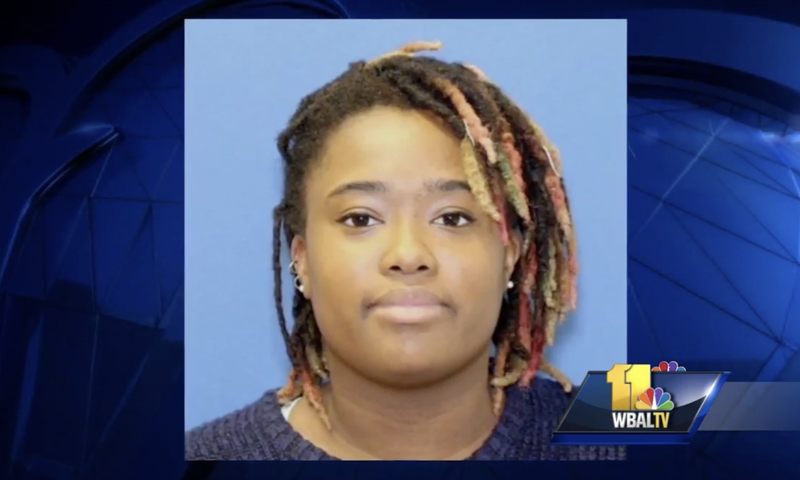 The body of Ashanti Markalia Billie, who had been missing since Sept. 18, was found Friday morning after a man cutting grass at the East Stonewall African Methodist Episcopal Zion Church smelled a strange odor, then found her remains, according to CBS News. Billie was reported missing when she didn’t show up for work as an assistant manager at a Blimpie sandwich shop on the Joint Expeditionary Base-Little Creek naval base in Norfolk, Va. She had checked onto the 4,000-acre base the morning she went missing, and there was footage of her car leaving the base, but police say it is not clear whether she was driving her car. The FBI later retrieved her cellphone from a trash bin and found her car, which was abandoned. CNN reports that the FBI had offered a $10,000 reward for information leading to Billie’s location. Blimpie announced that it would match the reward, increasing the total to $20,000. Billie was studying culinary arts at the Art Institute of Virginia Beach, according to her parents, Heavy.com reports. Police didn’t release a cause of death or say whether they know how the teen ended up in North Carolina. Following confirmation Saturday that the remains belonged to Billie, authorities vowed to keep investigating her case.